This is a question you may wrestle with throughout your lifetime. 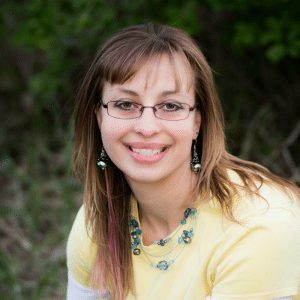 Most of us can quickly name off roles, such as “wife, daughter, mom, friend.” But deep down you might struggle with the question of who you are really. 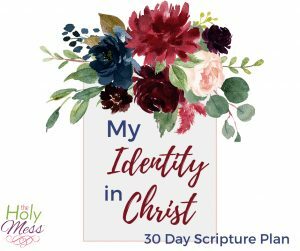 Use this 30 Days of Knowing My Identity in Christ Bible Reading Plan to explore who you are and whose you are in Christ Jesus, your Savior. 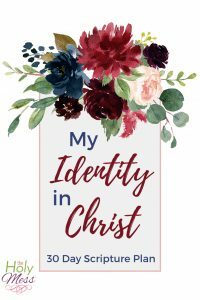 What does it mean to find know your identity in Christ? The roles you have in life are important callings. 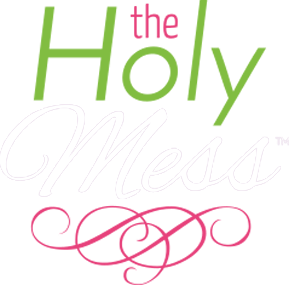 My job as mom fills hours of my week – often hours of my day and sometimes hours of my night. I know God has called me to the important task of raising my children. My job as a social worker is important work. 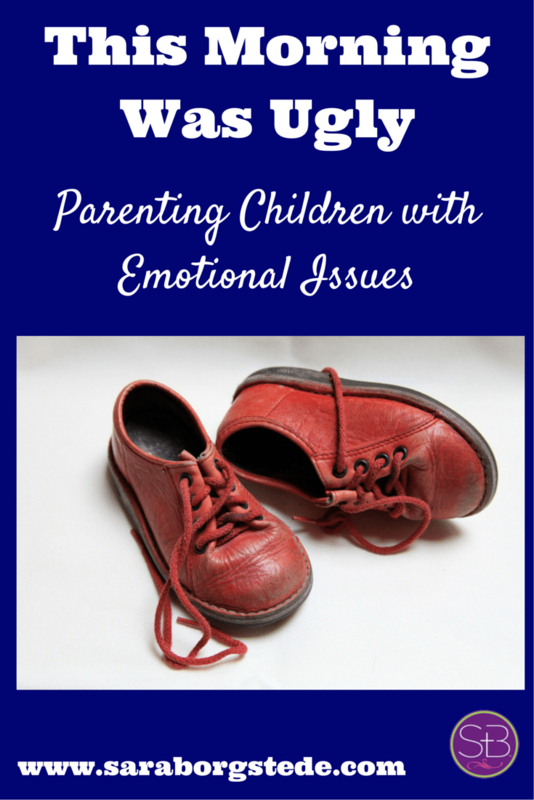 I help families who are struggling with children with mental health issues. My role as a pastor’s wife is valuable to my husband and to our church. I’m a daughter. A friend. A writer. Yet there is so much more to me than any of these. When God looks at me, He sees His redeemed child. I am fully loved, accepted, and forgiven because of my baptism. I am continually being refined because of the Holy Spirit’s work within me. I am victorious because of Jesus’ death and resurrection. Death has no power over me. 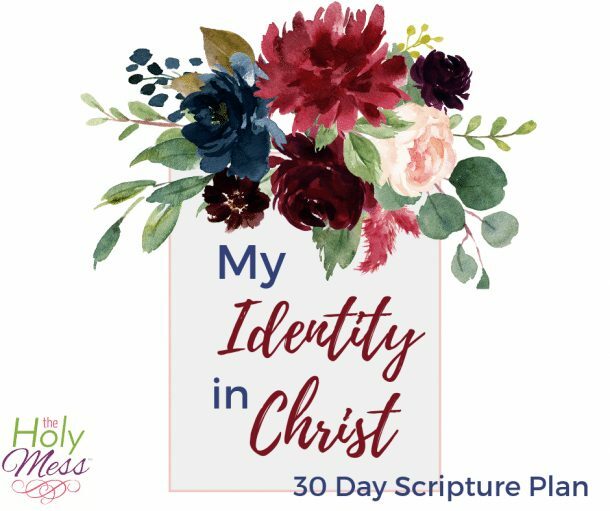 This 30 Days of Knowing My Identity in Christ Bible Reading Plan will walk you through short daily readings that show you how God sees you and who you are in Jesus. Each reading is designed to explain your value because of Christ. The concept for Bible reading plan came from The Holy Mess reader’s requests for a reading plan to study more about personal identity and what the Bible says about our worth. 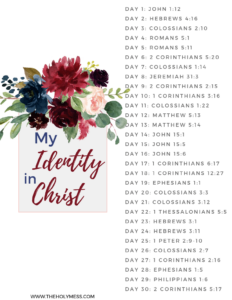 Use the 30 Days of Knowing My Identity in Christ Bible Reading Plan Printable to learn your value not based on what the world says, but based upon what God says in his Word, the Bible. Each day’s lesson will teach you something new about God’s value of you and how He created you with a purpose.